Schools out and summertime is here, today I thought I would share some of my summer essentials that I will be using this summer or trying. They are in no particular order and they range from beauty and lifestyle. Shea Moisture Curl Enhancing Smoothie - For the summer I plan on wearing my hair in protective styles. I really don' like doing my hair during the summertime since majority of the time it is wet from swimming. Using the Shea Moisture Curl Enhancing Smoothies adds back the moisture from having my hair wet all the time and its smells so good. People always ask what perfume I am wearing but little do they know its my hair products. Water- Since it is so hot during the summer it is important to stay hydrated. Lately what I have been doing is filling my sixteen ounce Starbucks tumbler with ice water and drink it throughout the day. I have also been trying to incorporate water in each meal. Which has been contributing to my skin clearing up. 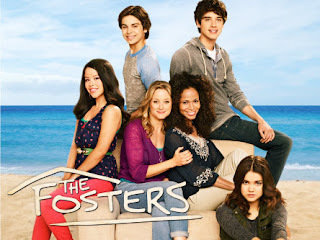 TV Series- During the summertime is my free-time where I can actually binge watch some of my favorite TV shows for the summer. I have literally been watching Private Practice, The Fosters ,Grey's Anatomy , American Horror Story , Pretty Little Lairs , and Law and Order. I mainly watch it on Netflix from the beginning of each season. What are your favorite Netflix shows to watch ? Smores- Summertime is not complete until you make smores. It seems like every year we make it an effort to make smores whether we do it on the grill or straight in the oven. 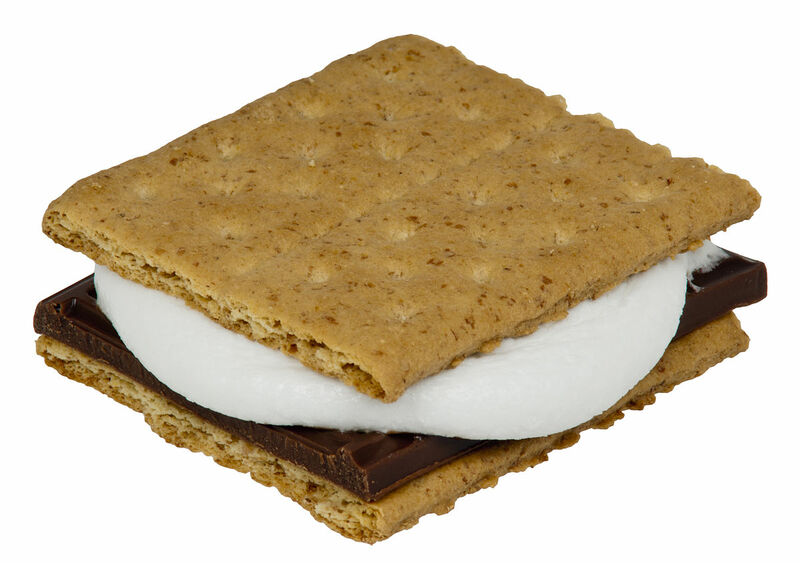 Its something about the gooey slightly burnt marshmallow and Hershey chocolate in between two graham cracker. And even if you do not feel like making smores, Starbucks has a smores frappuccino but when you order it sub the vanilla for marshmallow syrup. Defiantly a must for the summer. 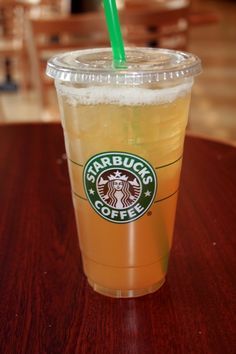 Starbucks- My go to drinks that I have been trying for the summer has been the Coconut Mocha Macchiato and the White Tea Lemonade with mango. I normal do not drink these drink everyday I only drink it when I work or make samples at work. Fun fact I work at Starbucks. Cetaphil- If you have combination skin then you know during the summertime when you sweat alot from the heat, you constantly have to wash your face. I love using cetaphil because it lightweight and does not dry out your face. Blogging- Whether you document your summer for yourself or others blogging is such a great opportunity to document your summer and have something to look back at. I really want to blog more so I can look back at it and see what I was doing and feeling . 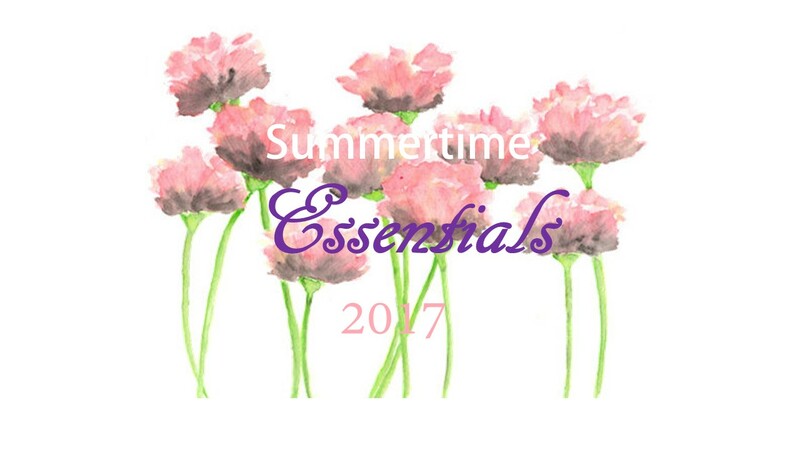 Well , I hope you enjoy some of my summertime essentials. Dont forget to check out my other blogpost on my summer bucket-list. http://lifewithraakia.blogspot.com/2017/06/summer-bucket-list-and-aspirations.html What are your summer essentials this summer ?